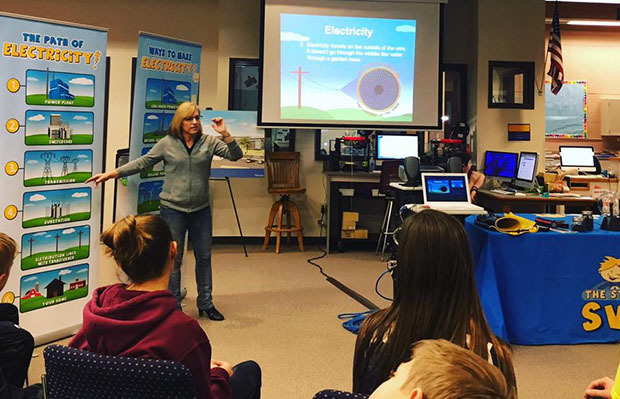 Programs & Presentations | Poudre Valley REA, Inc.
We want to teach you, your kids, your friends, your neighbors- about electricity. We have three educational presentations that we bring to schools, civic groups, businesses and community events. Power Town is a tabletop demonstration with live electricity, depicting how electricity is used and what can happen if you don't stay safe. Always look up when working near power lines. What to do if a car accident involves power lines. 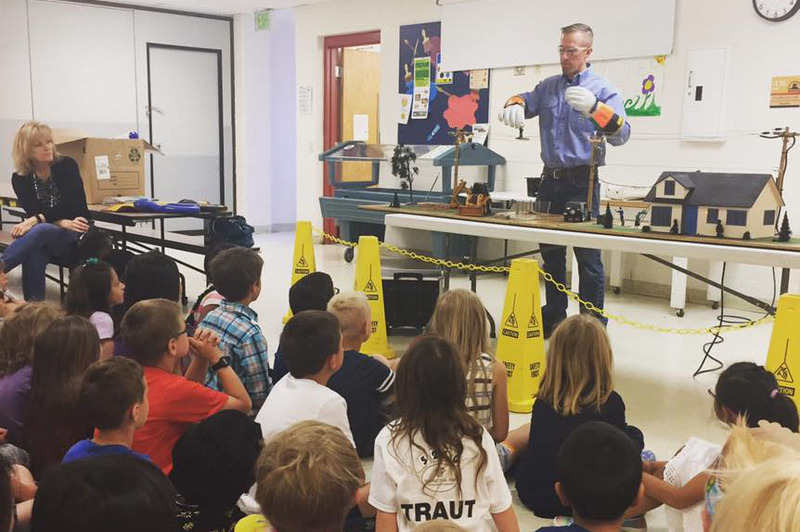 This interactive demonstration talks about how electricity works and where it comes from. This can be geared toward any age group. Where electricity comes from and how it gets to your home. Renewable and nonrenewable energy sources. Ideal presentation for 3rd-5th graders, although we can customize based on the age group. Call or email at least 4 weeks in advance. 1 hour presentation for multiple sessions of 15+ kids or one session for larger groups. Our own lineman built this trailer display that has actual poles, transformers, and power lines to demonstrate how electricity works and how power outages happen. It's a step into a lineman's day on the job - whether it's a normal day or working to restore power. How an electrical arc can happen. What causes your lights to blink. What an electrical contact can look like. 100+ people in the audience preferred. Only for outside events in/near our service territory. 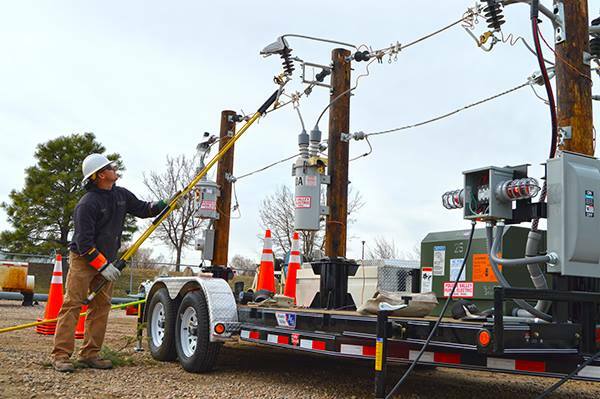 If you are looking for a safety presentation to teach your employees, student groups, or others about electrical safety, please contact Jessica Johnson, at jjohnson@pvrea.coop or (970) 282-6423.